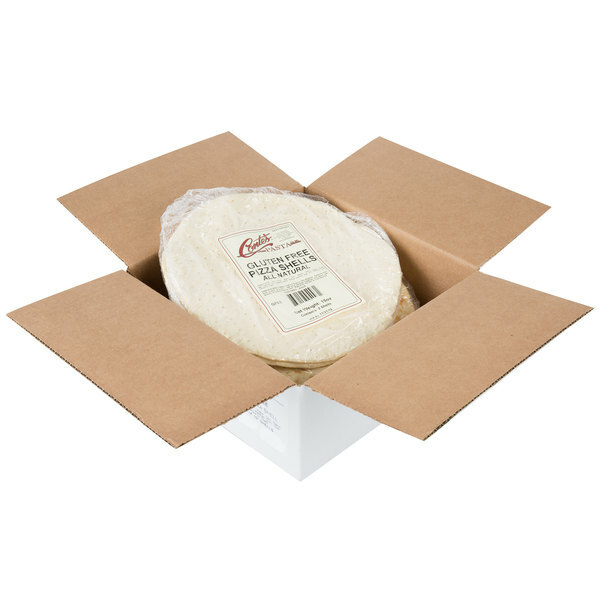 Easily prepare a delicious customer favorite in your restaurant or bistro with the help of this Conte's Pasta 10" prebaked gluten free pizza crust! 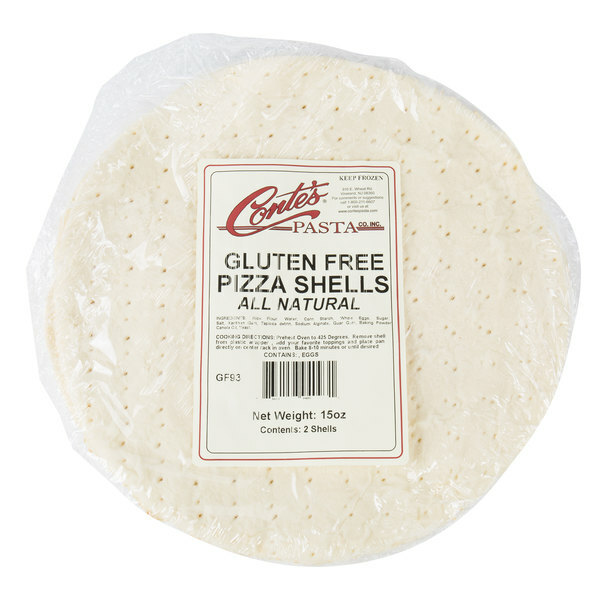 A savory staple to any foodservice establishment, this pizza crust provides the foundation for a gluten free pizza. It's sure to please both your health-conscious consumers and patrons with dietary restrictions. 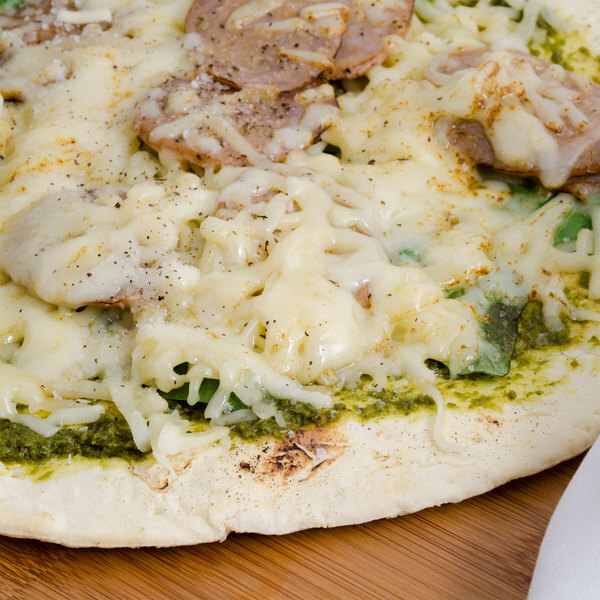 Coming prebaked, this pizza crust can simply be taken out of your freezer storage, topped with sauce and desired toppings, and baked until golden brown. 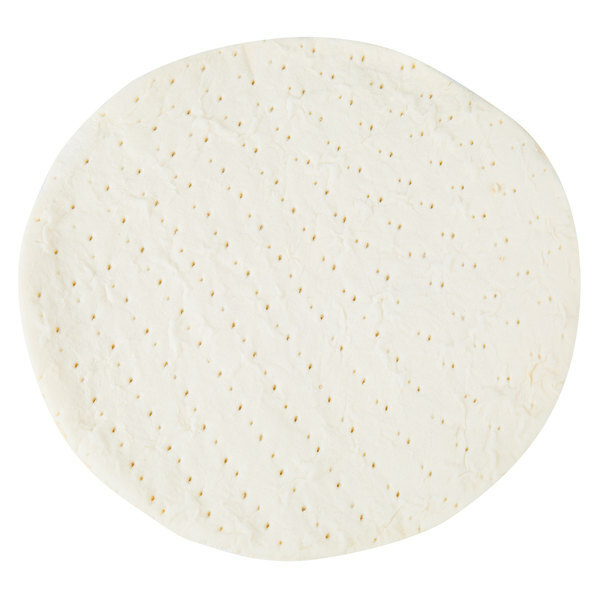 Its added perforations allow for a crispier crust when baked, preventing sogginess and ensuring a quality final product that your guests will enjoy. 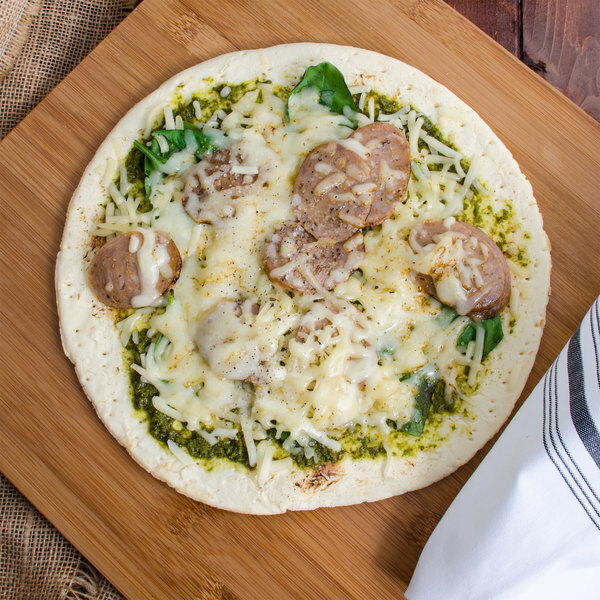 Take the hassle out of making pizza by using this prebaked gluten free pizza crust!